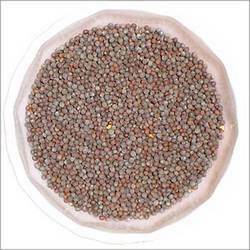 Exporter of a wide range of products which include black sesame seeds, mustard seed, sesame seeds (white), yellow mustard seeds, sesame seeds and hulled sesame seed. 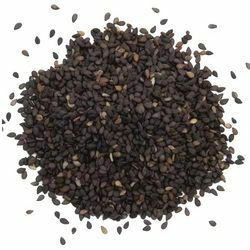 Natural Black Sesame Seeds are rich in iron, magnesium, vitamin-B and proteins. The black variety yields the best quality of oil and is also best suited for medicinal purposes. The calcium phosphorus content is super high in black sesame seeds. 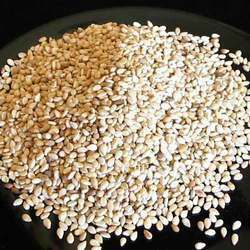 Sesame Seeds (White) is grown primarily for its oil-rich seeds, which come in a variety of colors, from cream-white to charcoal-black. 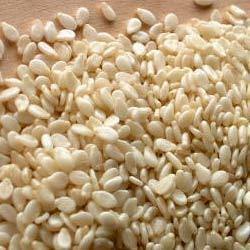 In general, the paler varieties of sesame seem to be more valued in the West and Middle East. Hulling is done mechanically and manually. 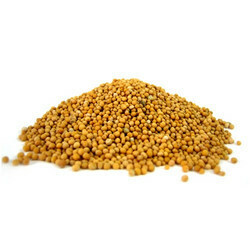 It is possible to offer top grade product for round -the-year shipments. 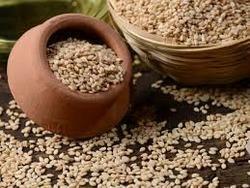 Indian Hulled Sesame Seeds now find market for both edible purpose and Tahini use. 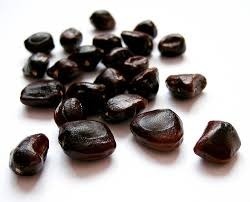 Tamarind Seeds are obtained after roasting the whole brown seed and decorticating the outer layer. The white kernel Seeds obtained of tamarind seeds are utilized for producing Tamarind Kernel Powder. 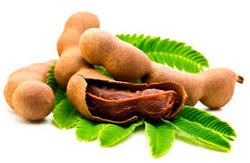 Tamarind kernel Seeds are rich in Protein, Carbohydrates, Fibers and Oils. 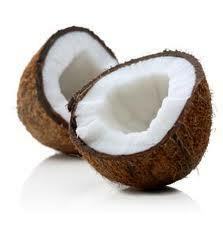 Our product Dry Coconut is Widely used in the states Andhra Pradesh, Tamil Nadu and Karnataka.Container Capacity: 16MT. Packaging: 50 or 25 Kg. PP bags.